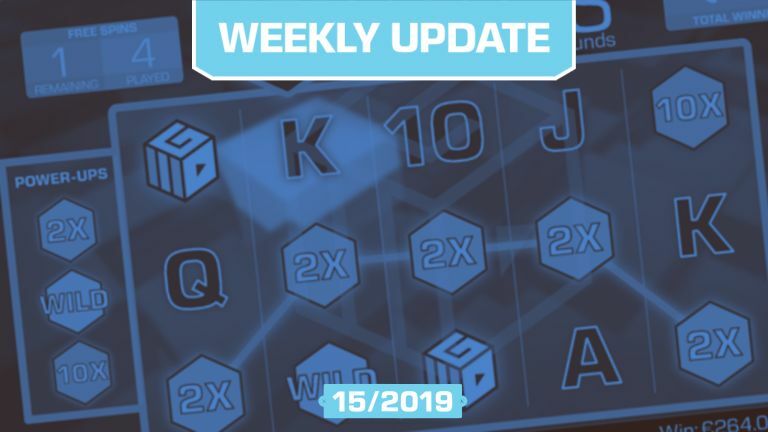 Week 14 is now in the past, and for those of you who missed out on what's been going down here on CasinoGrounds, here's a quick recap summarizing a very exciting week. 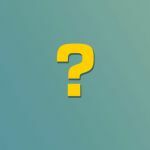 A well-kept secret in the inner circles of CasinoGrounds and NetEnt was finally revealed to the CasinoGrounds Community and thus the world after 6 months. LetsGiveItASpin and CasinoReggie were invited to the NetEnt headquarters to see how a slot is made. Not just any slot though, but the Dead or Alive 2 one, while providing feedback during the process and also creating VLOGs and ultimately a full documentary showing how an online slot is made from start to finish. The first VLOG was released on April 1st, 2019, and is the first out of 5 in total. Check out the clip below, where they discuss the math & mechanics of the game + other fun stuff. 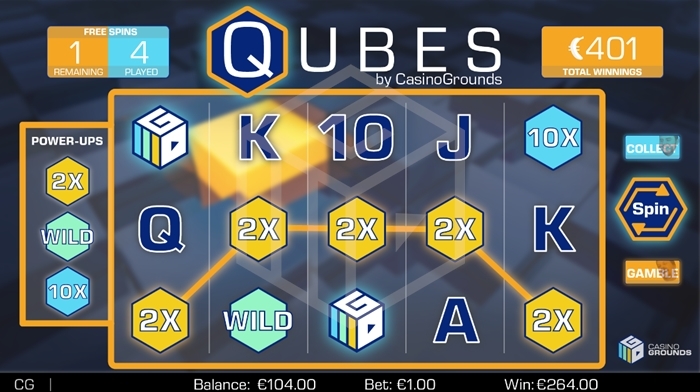 The community has been adamant on having us release a CasinoGrounds slot, so we decided to pull off a little (yet believable) prank in the form of "Qubes", a CasinoGrounds Exclusive slot, with a full review, screenshots and all. Check it out here. Just a joke for now, but never say never! 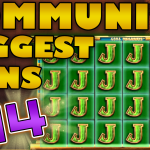 The first compilation video of April comes with some great wins on new slot releases as well as classics. 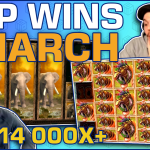 Featuring wins from 7 streamers, and a bonus clip you just can't miss out on, have a look at the 13th edition of our casino streamers biggest win compilations below. Clocking in at +38k views at the time of writing, the Community Biggest Wins #13 published last Friday was a tough one for us. Why? Our forum members shared their best hits, and there were simply too many good clips to choose from. We eventually ended up selecting the very best of the best submissions. If you're one of the members submitting content that didn't get featured, know that no win ever goes unnoticed! Check out the compilation below! Bet Big - Win Big! Another article and a video compilation featuring pretty decent wins on a dying breed of online slots; the big bet-machines! The modern feature buy slots have stolen the limelight from the classic Big Bet Slots (made famous by Barcrest), but that doesn't make it so that they're not fun to play. Watch 6 different streamers take on the classics and collect their wins like a boss in the clip below. 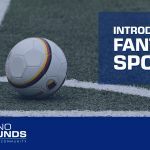 Starting with a £4.000 balance, NickSlots saved up bonuses on 23 games before opening the doors on our forum in this thread, resulting in nothing short of 34 full pages of entries. Check out the last page of the thread for an update on how it went, and who won 10% of the total win. PS: We have a guide on bonus hunting right here, if you want to know more about the concept. Lots of our community members and gamblers trailing the interwebs wants to know more about gambling laws, and taxing of winnings in particular. Considering the amount - and variety - of questions on the topic, we've decided to create a new guide tackling this. The Gambling Tax & Gambling Laws pr. Country is updated on a weekly basis, and last week it was Sweden's turn. It's all about the slots! No? Yes. Well, kinda' - but not really. It's a mix. People play other games too, and for those watching the streamers you'll see them mixing things up. Ultimate Texas Holdem is one of the most popular casino table games, based on the favorite classic of poker players across the globe; Texas Hold'em. Invented by Roger Snow (the current Senior Vice President at Scientific Games), this format is gaining popularity thanks to its simplicity and favorable odds. However, since you're playing vs. the casino, there's a few adjustments to make. 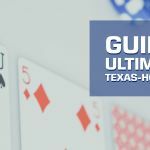 Check out our Ultimate Texas Hold'em guide and learn how to play the game today.